13 automobile brands reported record new vehicle sales in 2015 as the U.S. auto industry soared to never-before-seen heights in terms of outright volume. The year didn’t end on such a high note. Sales in December, on a daily selling rate basis, barely ticked forward and were largely powered by profit-reducing incentives, according to AutoNation’s CEO. But 2015 will be remembered as the first year since 2001 in which sales shot beyond 17 million units. 45% of America’s new vehicle sales volume in 2015 was generated by the traditional Detroit Three: General Motors, Ford Motor Company, and Fiat Chrysler Automobiles. No GM or Ford MoCo brand set an annual sales record, but FCA’s Jeep division, with 865,028 sales, did. 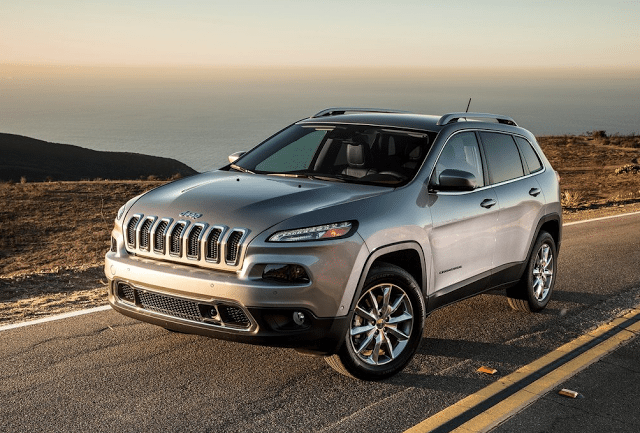 Jeep’s top-selling model was the 19th-ranked Cherokee. FCA’s Ram division also broke its own sales record. Granted, prior to its 2009 spin-off from Dodge, the brand which would become Ram actually sold more vehicles in 2005 than it did in 2015. Other records were set by Audi, BMW, Honda, Hyundai, Kia, Land Rover, Lexus, Mercedes-Benz, Nissan, Porsche, and Subaru. The best-selling vehicle line in America was Ford’s F-Series, sales of which rose to a nine-year high. 2015 was the first year since 2009, however, in which GM’s full-size truck twins – Silverado and Sierra – outsold the F-Series. The Toyota Camry was America’s best-selling car for a 14th consecutive year. The Honda CR-V led all SUVs and crossovers for a fourth year running. The Lexus RX was America’s top-selling premium brand vehicle and the only luxury auto with more than 100,000 U.S. sales in 2015. New vehicle introductions in 2015 were numerous. The most notable, from a volume perspective, included the Jeep Renegade, Honda HR-V, and Chevrolet Trax, the latter of which attracted its first customers at the tail end of 2015. Incidentally, they’re all members of the same subcompact crossover category. The table below is completely sortable, so when you click the column header to sort by vehicle names to showcase all Ford together, for example, you’ll also see the Ford brand’s total. Manufacturers are shown in bold for differentiation between makes and models. At any time, click the Rank column to return to the original format. If you’re on a mobile device, you may need to choose the full version of the site (at the bottom of the page) in order to use the sortable function. Reminder: these are 2015 calendar year rankings, but you can sort vehicles by December volume by clicking the December 2015 column header, or you can rank vehicles by improvements or declines using the % columns. Or, most importantly, you can list automakers together by selecting the Vehicle column header. ² Total Prius Family sales: down 10.9% to 184,794 in 2015; up 4.6% to 15,076. Total 3-Series/4-Series sales: down 1.1% to 140,609 in 2015; down 43.4% to 10,863 in December. ° Overall market figure is a combination of all reported sales figures plus estimates for Tesla. † Tesla figures are estimates from HybridCars.com. Sales data for brands such as Aston Martin, Ferrari, Lamborghini, Lotus, Rolls-Royce etc. are unfortunately not broken down by model. estimates say sales for Aston Martin and Lotus in 2015 were 1020 and 80, respectively. 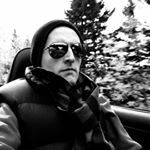 Tesla, unfortunately, doesn’t release model-specific monthly U.S. sales data, but we source estimates from HybridCars.com. Model S sales estimate: up 59.5% to 26,400, up 84% to 3500 in December. Model X estimate: 208 in 2015; 177 in December.